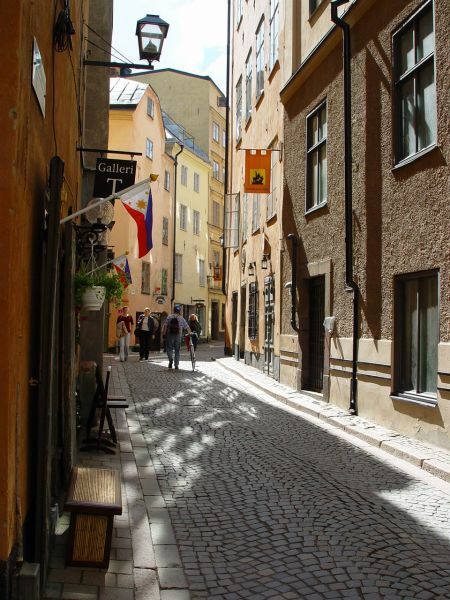 Visit the Baltics and travel across the Baltic Sea to Stockholm, the capital of Sweden. Scroll down to find the tours to the Baltics with an extension to Stockholm! The first view of Stockholm you will see when you are in one of our tours is the Archipelago – thousands of islands on the way by cruise ferry from the Baltic Sea to the centre of Stockholm. And when you arrive to the central part of Stockholm you will see why it is called Venice of the North. The whole city is built on 14 islands that are connected by bridges and has boats as part of public transportation. TOUR OF THE CITY. 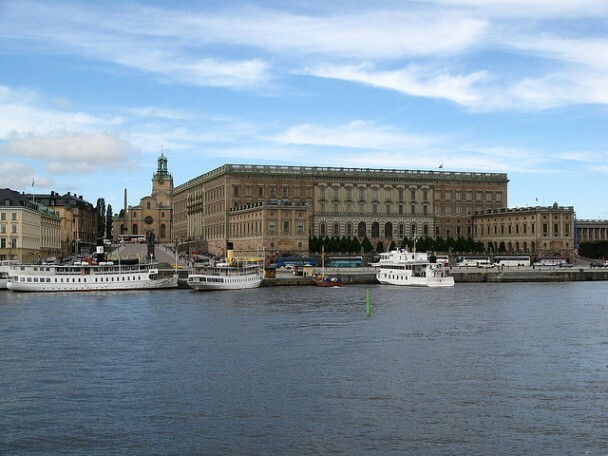 The Old Town of Stockholm is on the islands of Gamla Stan and Riddarholmen both of which you will visit when going to the Riddarholmen Church, the Royal Palace and the Great Church. 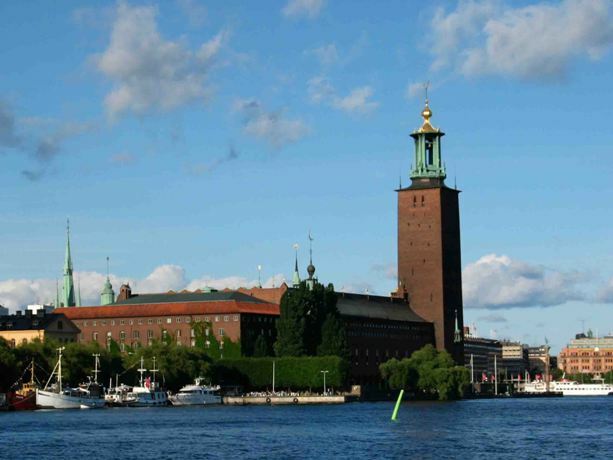 The City Hall of Stockholm is on another island across the Lake Malaren – that is where the Nobel prize banquet is held every year. And taking a tour to the Vasa museum will bring you to yet another island with plenty of museums for everyone. However, a visit to Vasa museum is a must-do when you are in Stockholm – the museum is built around the original warship Vasa that sank on her maiden voyage in 1628 and it took 333 years until it was salvaged. 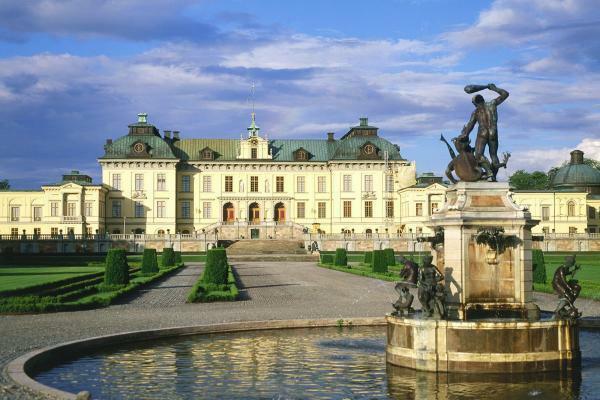 You can also take an optional tour outside the city – to Drottningholm palace, the private residence of the Swedish royal family. Walking distances in the Old Town of Stockholm are short. Other places of interest in the city are just a short ride away from the Old Town. The tours from the Baltic States will bring you to Stockholm by a cruise ferry and it is easy to fly to any destination from there if it is your final stop. If you scroll down you will find the tours to the Baltics with an extension to Stockholm!